Dave Cooley and J Dilla’s friendship helped the former stay true to the the hip-hop legend’s vision. 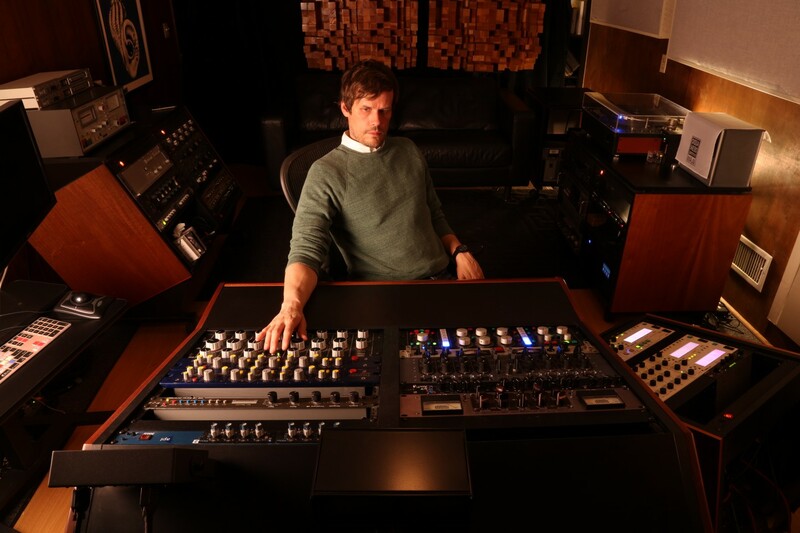 Cooley got his start as a recording and mastering engineer in 2001 when he set up the Elysian Masters studio, named after the L.A. neighborhood he was first based in. An ex-musician and producer with a calm but passionate demeanor and tone, Cooley broke into the local music scene thanks to Alapatt, whom he’d met years before in the basement of a Nashville, Tennessee record store. Alapatt, who had recently moved west himself, arranged for Cooley to try his hand at a Stones Throw release, which led to a lasting relationship between the two. Cooley soon became the label’s go-to engineer, responsible for the unusual sound of its best known artist, Otis “Madlib” Jackson Jr, and eventually Jay Dee, after he had moved to L.A. Throughout the ‘00s, Cooley also worked on iconic releases for electronic label Ghostly International (Dabrye’s Two/Three, Matthew Dear’s Asa Breed) and a number of re-issues for Light In The Attic (including Serge Gainsbourg’s Histoire de Melodie Nelson). “I think mastering takes a good ten years before you really know what you’re doing,” he told me when we first spoke in late 2013. “It’s like surfing: intuition, problem solving, and quick reactions.” Today, with fifteen years of experience under his belt, Cooley is an engineer of choice for many. His recent credits include albums by Animal Collective, Ziggy Marley, and M83. 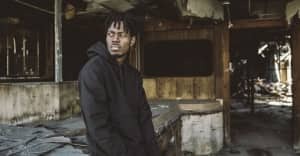 It took Alapatt and the team behind the album ten years to get The Diary ready for release, a long and tortuous process stalled by technical, legal, and personal problems. “If I had to take the whole album apart and put it back together again right now, I couldn’t do it,” Cooley says. Throughout, Cooley and Alapatt were in regular contact as they strived to be true to what the producer, hailed as one of hip-hop’s greatest sonic architects, had left behind. It was also an emotional process. Hearing Yancey rap while mixing the record left Cooley feeling like “he was standing 3D, [a] phantom between the speakers.” The contrast between Yancey’s much-documented inner strength in his final months and “the physical strength” of the lyrics on The Diary, recorded when he was healthier, struck Cooley. “This record really is a bittersweet victory for him and those who knew him,” he adds. Yancey was “a visionary to the visionaries” and, for Cooley, The Diary is just another chapter in the book of his life, a book still being decoded by many. J Dilla's The Diary is out April 16.